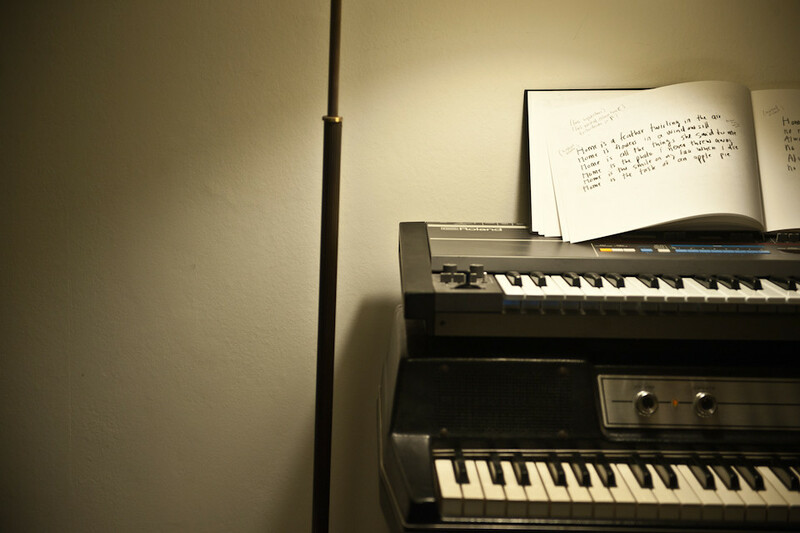 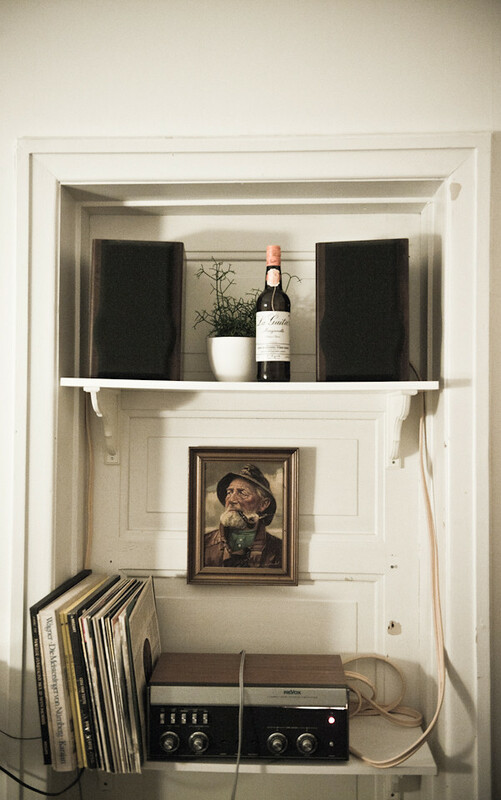 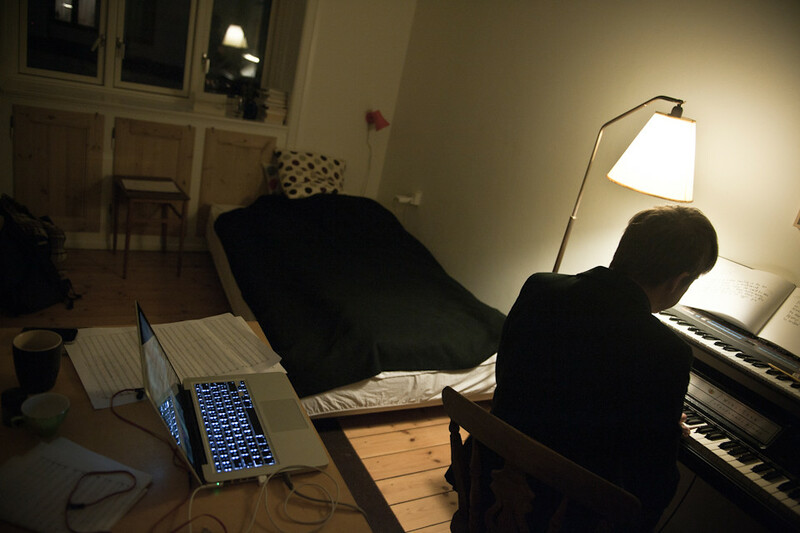 “Home, always gonna feel at home, no matter where I may roam”, Teitur sings in his room in Copenhagen. 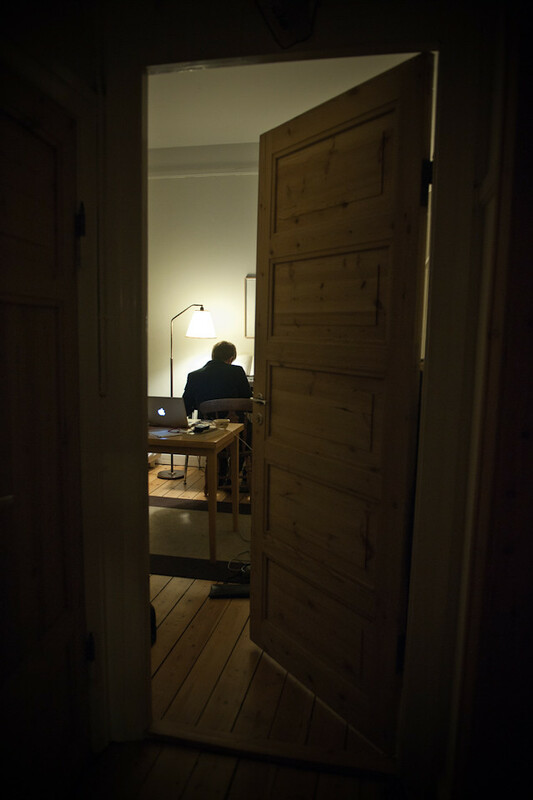 Initially we had planned to meet up with the Faroese songwriter at his place in Amagerbrogade and then head to another location close-by to do the recordings. 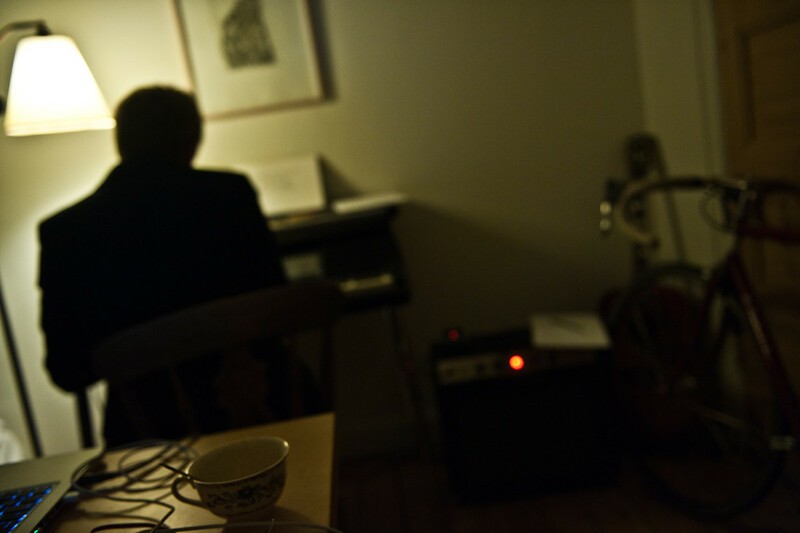 But once arrived in the cosy apartment that he shares with a young family (you can hear the baby cry in the background occasionally) we decided to stay and take the chance to film an exceptional musician performing in his most personal environment. 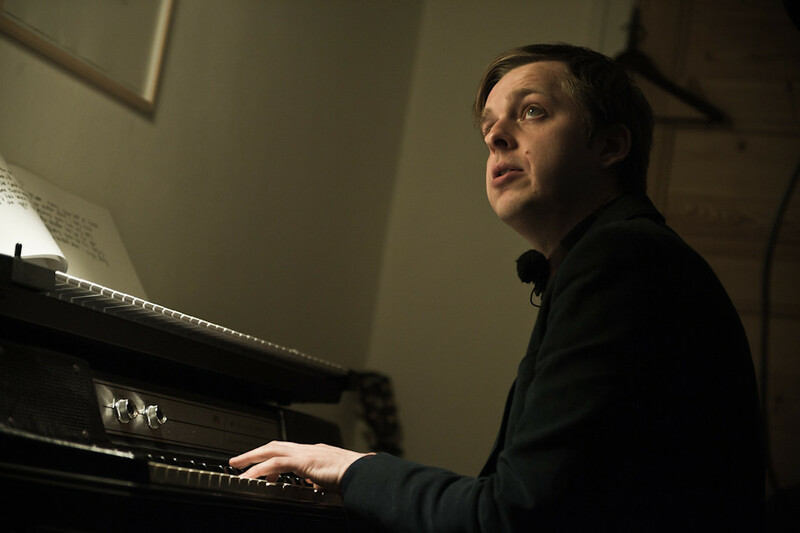 Copenhagen is currently Teitur’s second homebase after the house he owns on the Faroe Islands and we meet him a day before his traditional Christmas show at the Loppen venue. 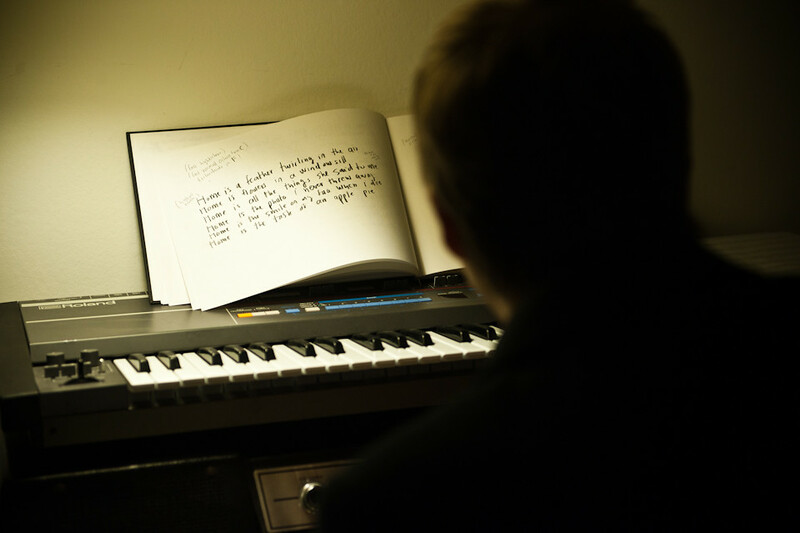 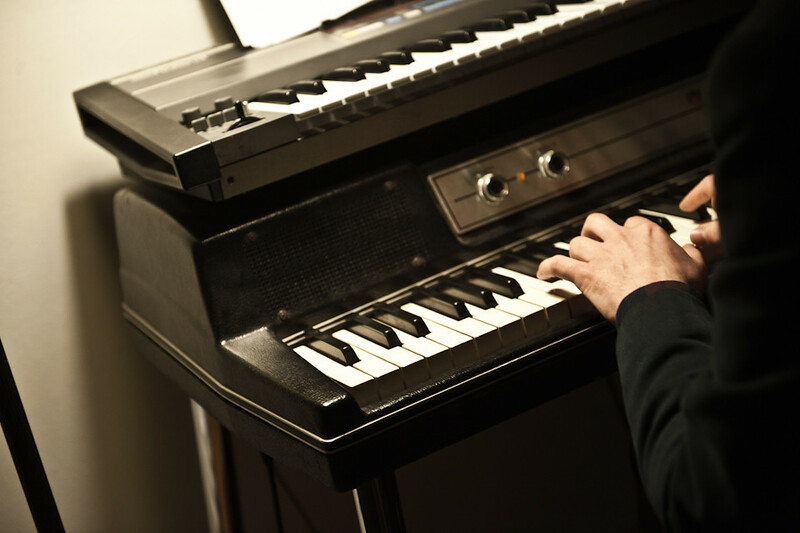 “I have to practice this”, he laughs while playing a tune on the piano before he heads into “Home”, a new, unreleased and touchingly beautiful song about what it needs to feel at home. 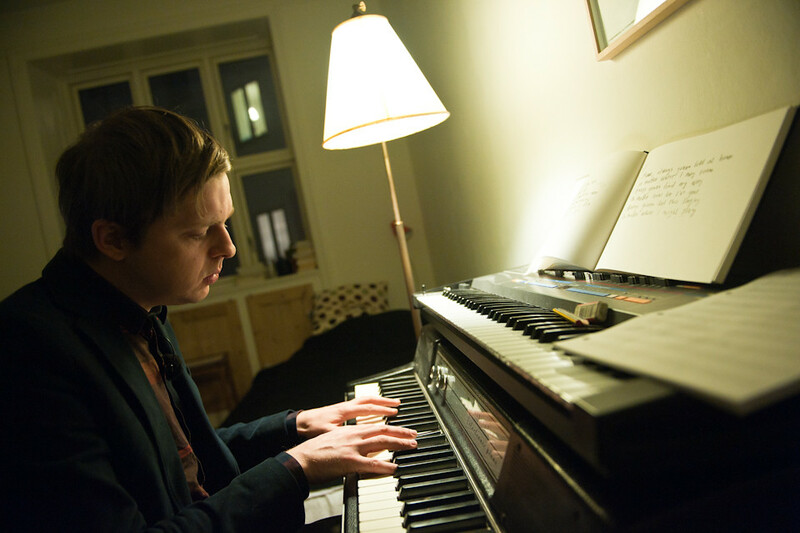 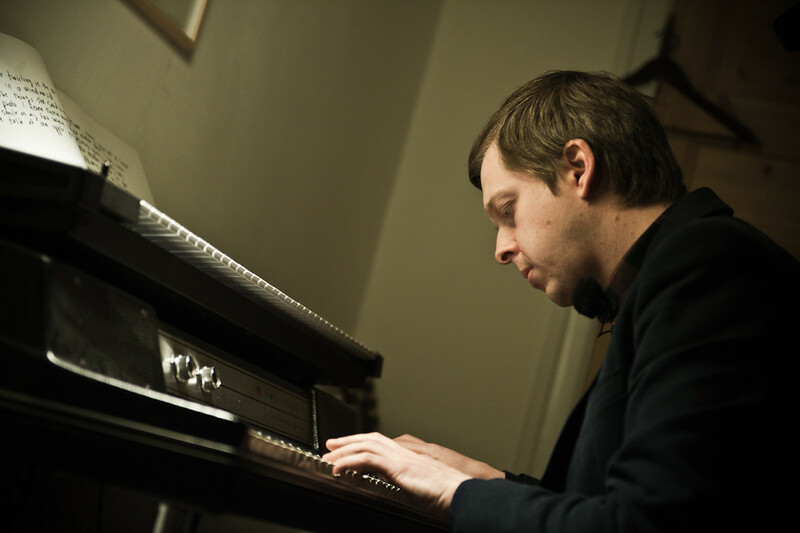 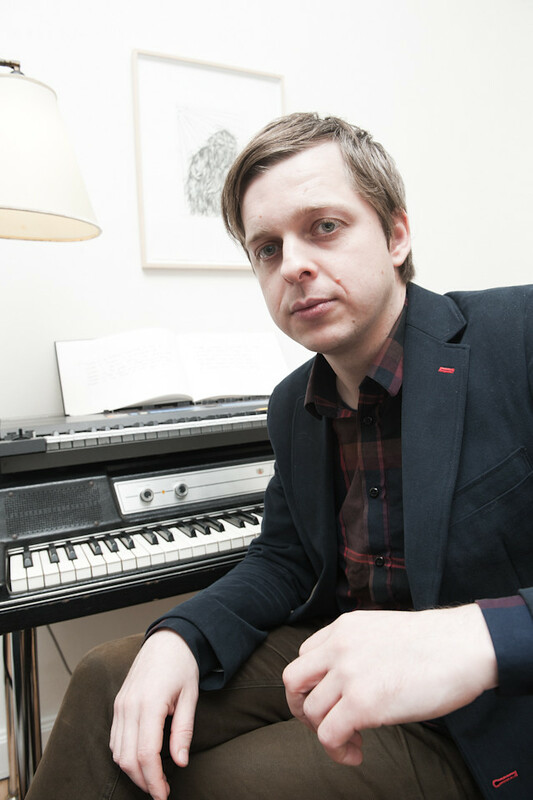 The second song, “We Still Drink The Same Water” from Teitur’s 2008-album “The Singer” starts off with powerful piano chords and unfolds a warm melody in the verse. 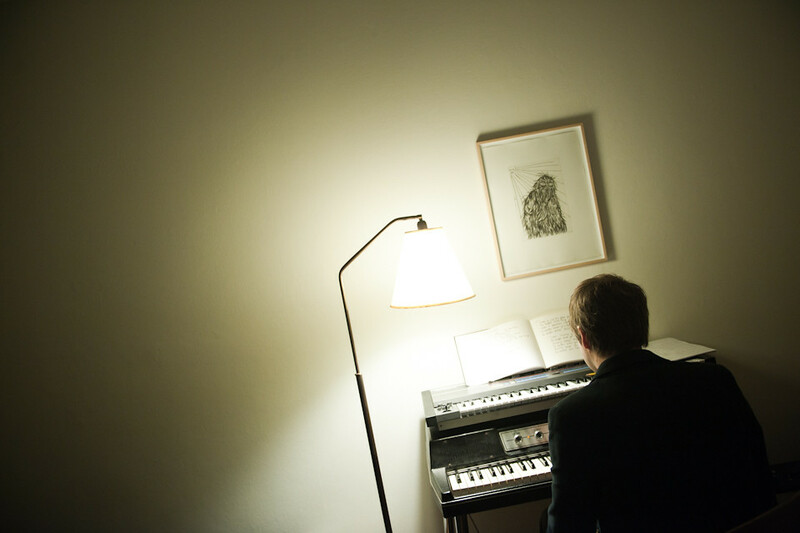 Happy about Teitur’s invitation in his part-time home we walk out on the busy street again with the songs still in our ears.